RENTAL platforms like Airbnb are hoping for a boost from a new law coming into force next month in Japan ahead of an expected surge in demand for the 2020 Olympics, but experts warn it could actually hamper business in the short term. Currently, anyone renting out a room risks falling foul of the law but short-term rentals will be legalised on June 15, clearing up a legal grey area. But the new law also introduces fresh restrictions, dismaying many who rent out rooms to tourists via Airbnb or similar platforms. Would-be renters will have to register their lodgings with the authorities and the new law limits total overnight stays to 180 days per year. The new legislation allows local authorities to impose their own restrictions too. 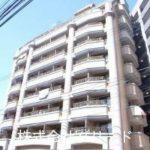 The tourist-magnet of Kyoto, for example, has said it will only permit rentals in residential areas between mid-January and mid-March, the low season for tourist arrivals. 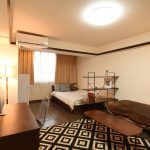 Jake Wilczynski, Airbnb spokesman for Asia-Pacific, said that the new laws are a “clear sign that Japan is buying in to the idea of short-term rentals for individuals”. Airbnb does not say how many properties on its platform already comply with the new laws but does not deny there have been some teething problems. Mr Wilczynski said the firm was “in the process of discussing the issue with the Japanese Tourism Agency“. “We are waiting for instructions,” said the spokesman for Airbnb, which has informed its members of the legal changes. Despite the new restrictions, there is a huge potential market for short-term rentals as the country gears up for Tokyo 2020 and the 2019 Rugby World Cup. Airbnb rentals have boomed in recent years, driven by an increase in tourism and a surprising lack of hotel infrastructure. With around 60,000 listings, Airbnb dominates the Japanese vacation rental market, even though it lags far behind many countries in Europe – France, for example, has 450,000 listings. And demand is poised to rise as Japan targets an influx of 40 million visitors in 2020 when it hosts the Summer Olympics – up from 29 million last year. 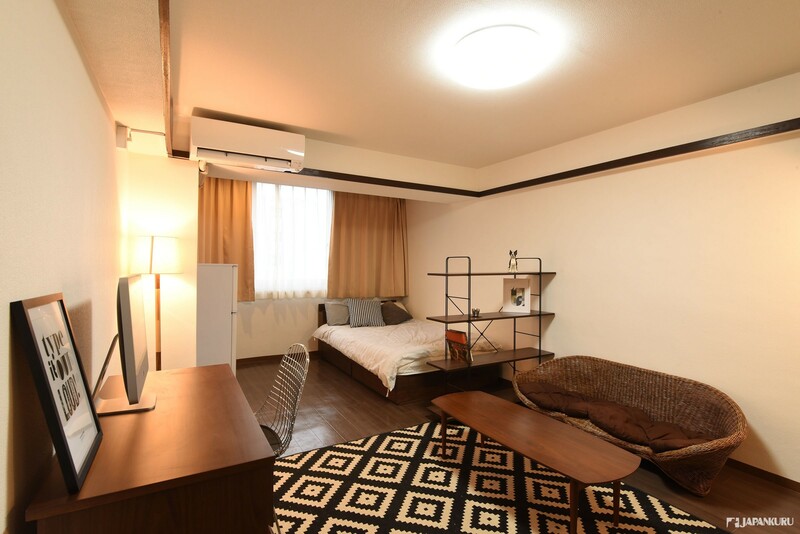 Yasuhiro Kamiyama, CEO of Hyakusenrenma, a local firm that manages 2,000 private rentals, said the new law will begin to “normalise Japan’s Airbnb market”. He hopes to have 30,000 rental properties on his books by 2020. 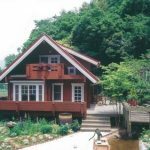 Mizuho, a research institute, said that “vacation rental services are unlikely to rapidly expand after (the law’s) introduction. But the potential needs are great among foreign tourists, particularly from Asia.” However, the loosening of the law will also open the door to fierce competition. 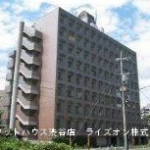 E-commerce giant Rakuten is planning to launch a property rental site as soon as it comes into effect and telecom group KDDI has also set up a reservation platform. Hotel chains will also be stepping up their game, building new sites to counter “the risk of a shortage” come 2020, according to a recent research note from Mizuho. An additional problem faced by potential hosts is opposition from neighbours, who worry about noise from holidaymakers or security. 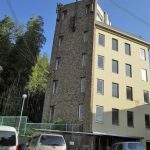 According to Japanese media, there have been several cases of management companies or co-owners banning sub-lets in their buildings. Soichi Taguchi, a Japanese tourism official, said the new laws were “urgently needed to ensure public health and prevent trouble with local residents“. But Airbnb called such incidents “extremely rare”, and Hyakusenrenma’s CEO said “all the problems have stemmed from illegal rentals because neighbours did not know who was operating them”. In a bid to overcome such local difficulties, some platforms offer extra services to manage rentals, such as providing the welcome to guests, handing over keys and showing them around the property. Airbnb has forged a partnership with a service provider which registers properties with local authorities, and arranges wireless internet and cleaning after the rental. 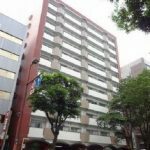 Share the post "High Demand for Japanese Short-Term Rentals Despite Local Government Restrictions"